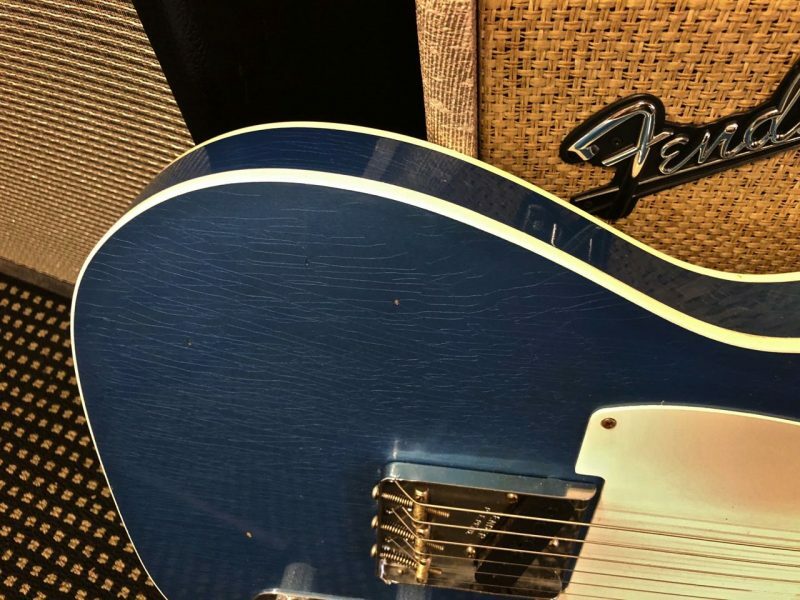 Simplify—amplify. 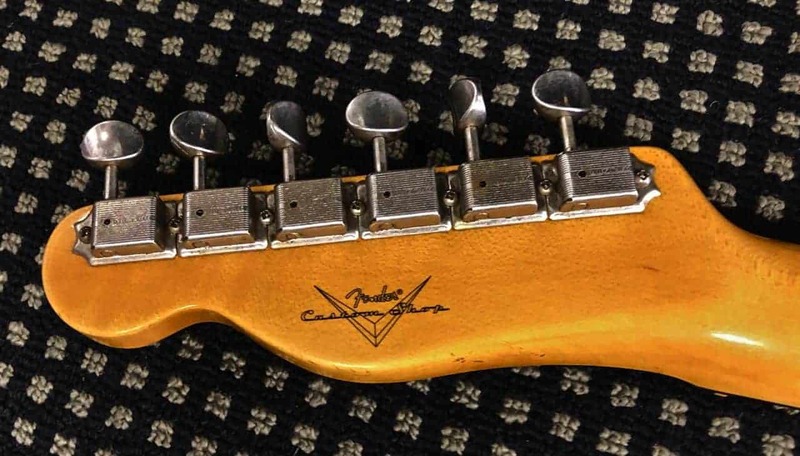 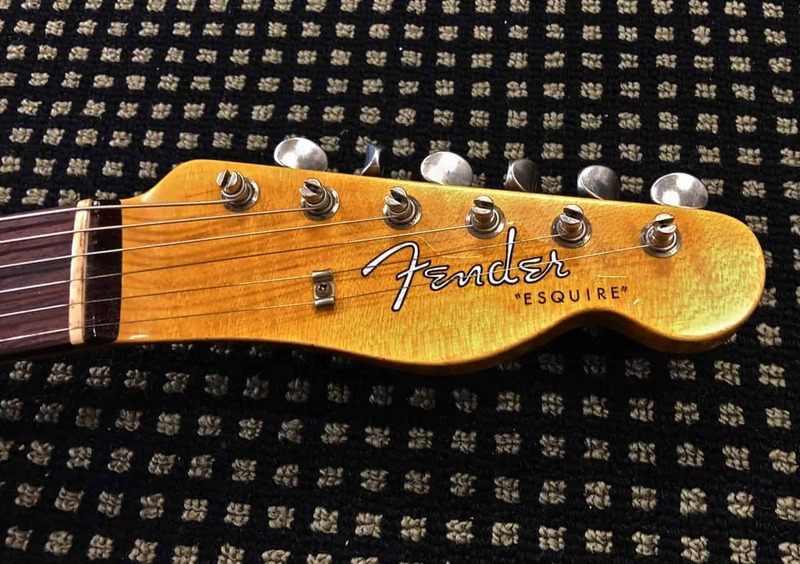 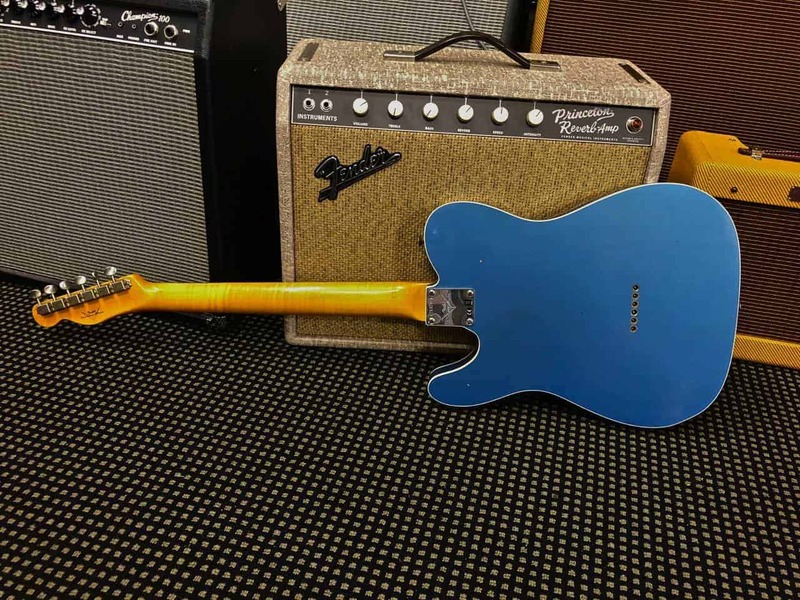 Nothing rings truer to Leo Fender’s philosophy than the iconic single-pickup 1959 Esquire®. 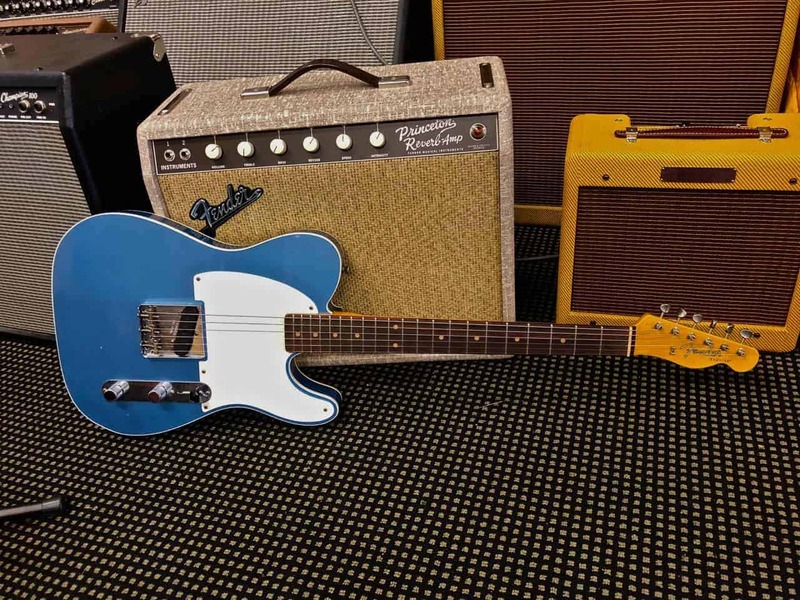 This Tele® precursor commands attention with its hand-wound ’58 Tele® bridge pickup and full-throttle wiring—capturing player feel and articulation, while screaming with legendary Esquire® tone and style. Wearing a carefully aged Journeyman Relic® lacquer finish, the Time Machine Esquire® Custom has the looks and playing feel of a true vintage example. 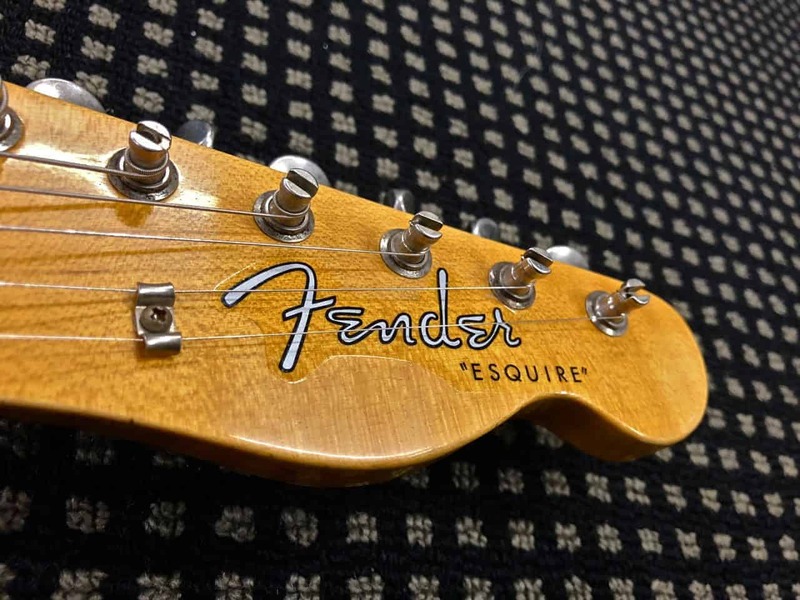 An unapologetic re-imagination of a true Fender® original, this guitar boasts vintage features like a two-piece select ash body and tinted quartersawn AA flame maple neck with a large “C”-shaped neck profile and a slab rosewood fingerboard, while delivering modern playability in a 9.5”-radius fingerboard with 21 6105 frets. 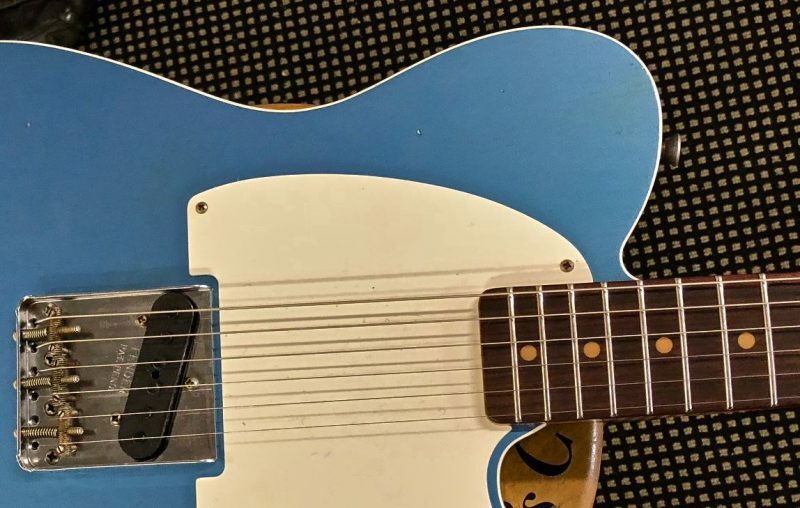 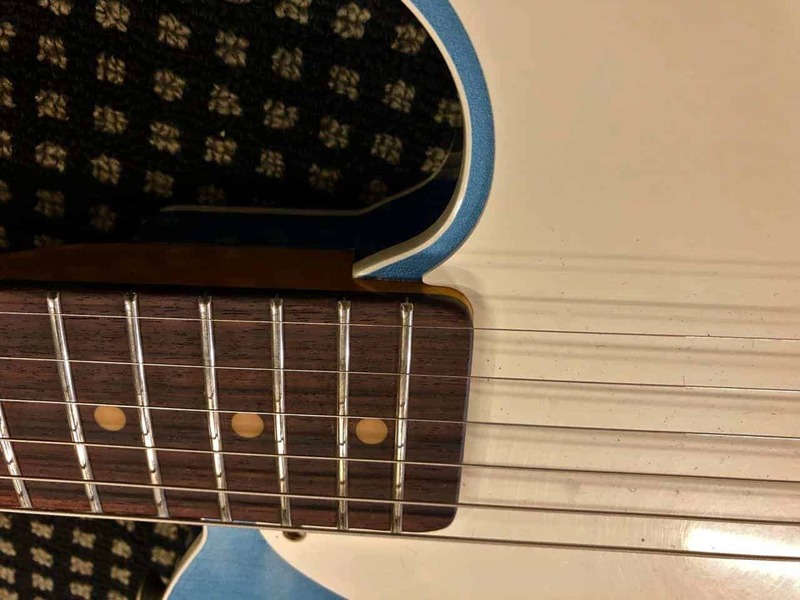 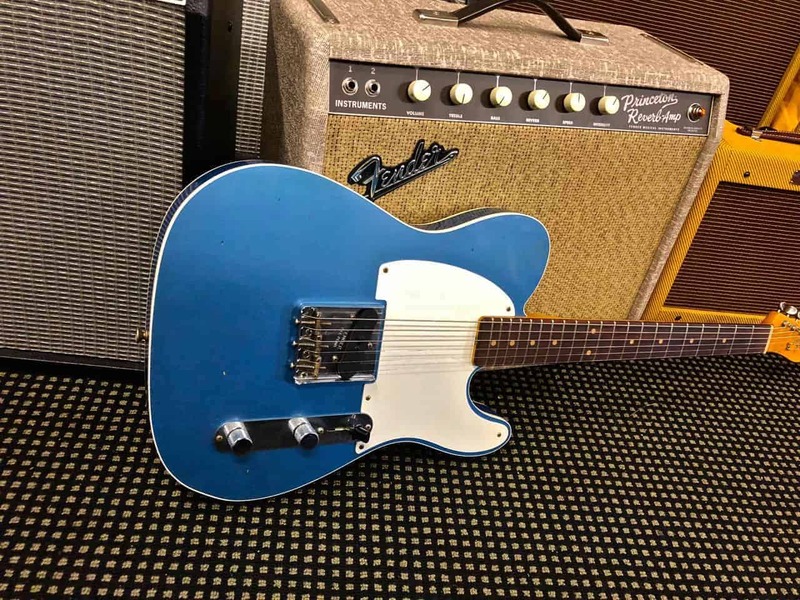 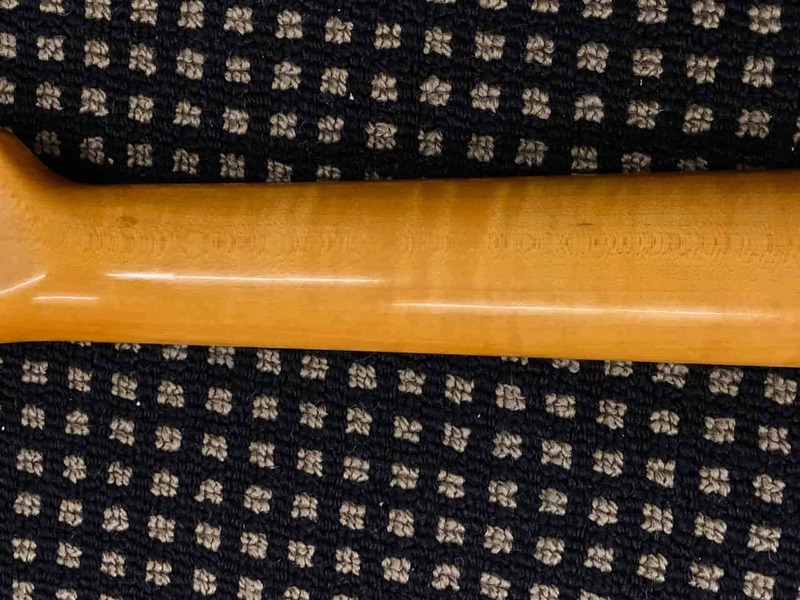 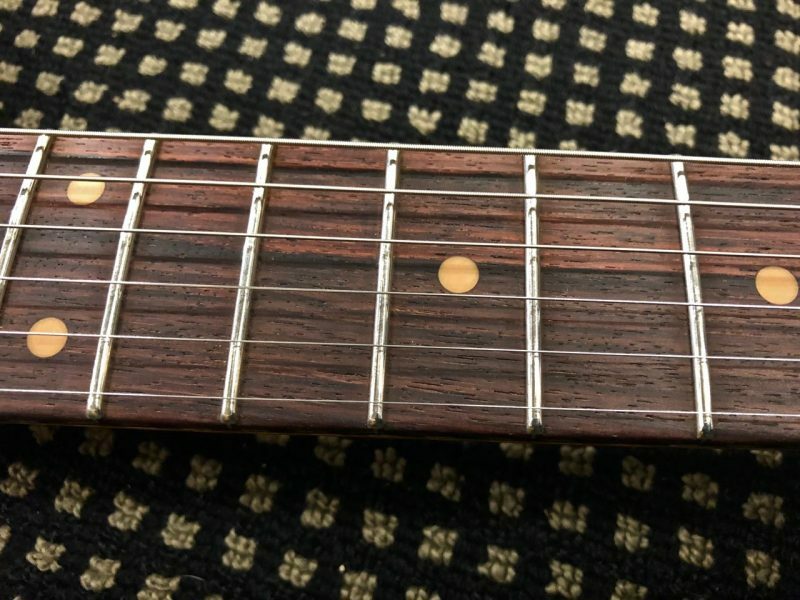 Additional appointments include a handy Tele® conversion kit for players who wish to use a second pickup, 3-way switch, single-ply parchment pickguard, vintage-style tuning machines, bone nut and wing string tree. 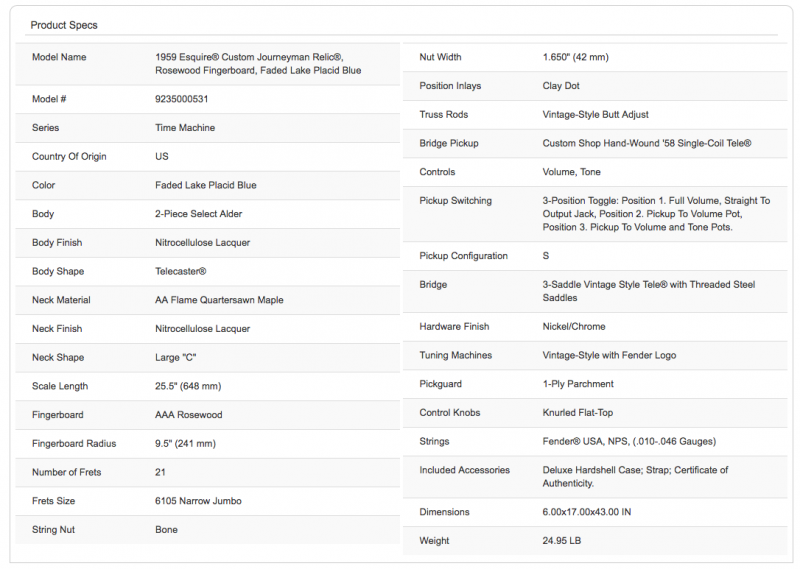 Includes deluxe hardshell case, strap and Certificate of Authenticity.